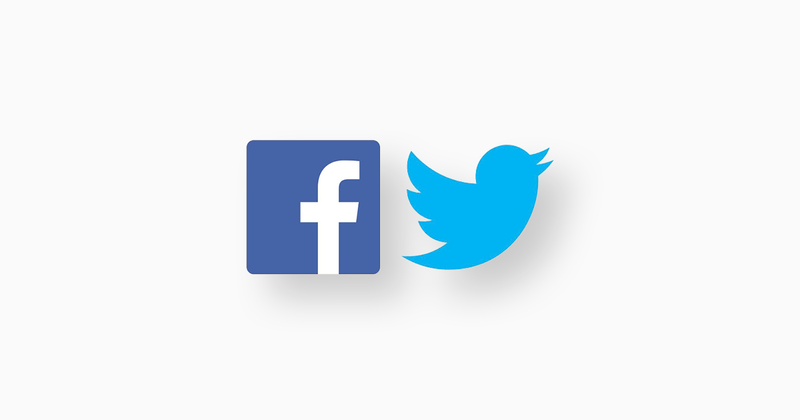 Send posts directly to your Twitter account and your Facebook page from PlayoutONE Pro’s log. Social media is becoming an all encompassing requirement for any radio station and there are many systems that allow you to pre schedule and manage your posts to your accounts. But none of them integrate with your play out system to give you the power that our new feature does. Say for example you want to post to social media the songs coming up in the next 15 minutes. “Easy” you say! Well just hold on there partner. Your solution involves going into your social media system and entering this data in. Literally typing in what is coming up… with PlayoutONE you have to do… well… nothing! Yep. Seriously. Nothing. How does it work? Well, that’s the beauty of this – because PlayoutONE is doing the posting, it can interogate your playlist directly. All you need is a presaved command using the built in tags that PlayoutONE offers. When you have time, watch our video on how all this fits together. I’m sure you will be surprised.